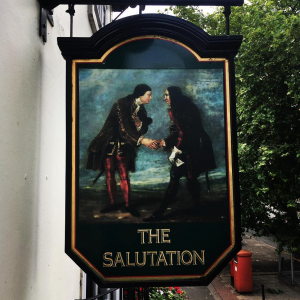 Graham and Ton Wilsdon now run The Salutation Pub Doncaster. 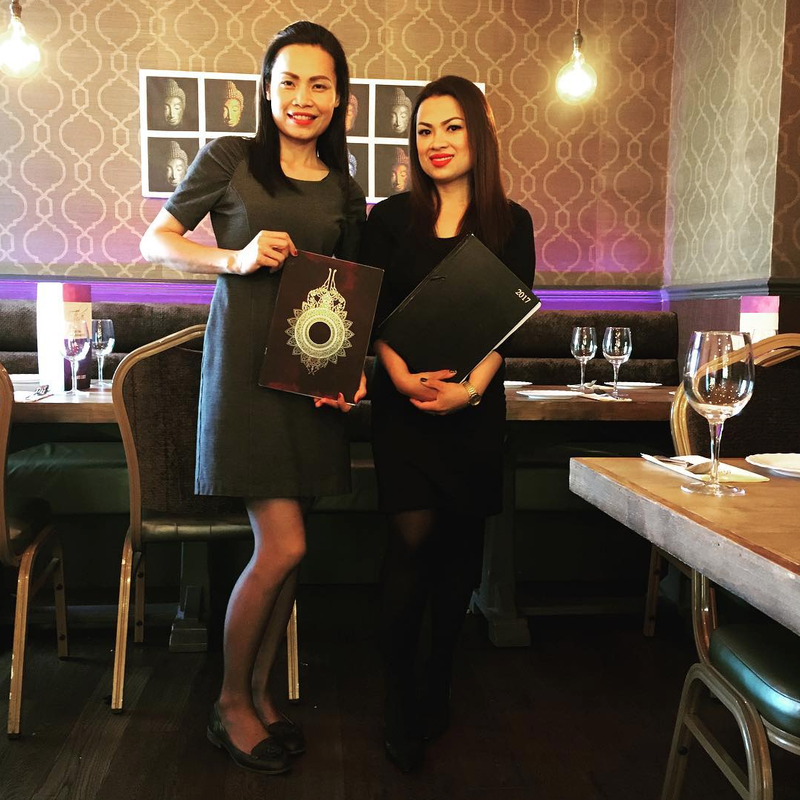 We both met in Tons first restaurant in Thailand (Ratchaburi) A few years later we got married and decided to start our family in Doncaster. Graham had a share in a Fabrication Business and Ton wanted to get back into the bar/restaurant business. 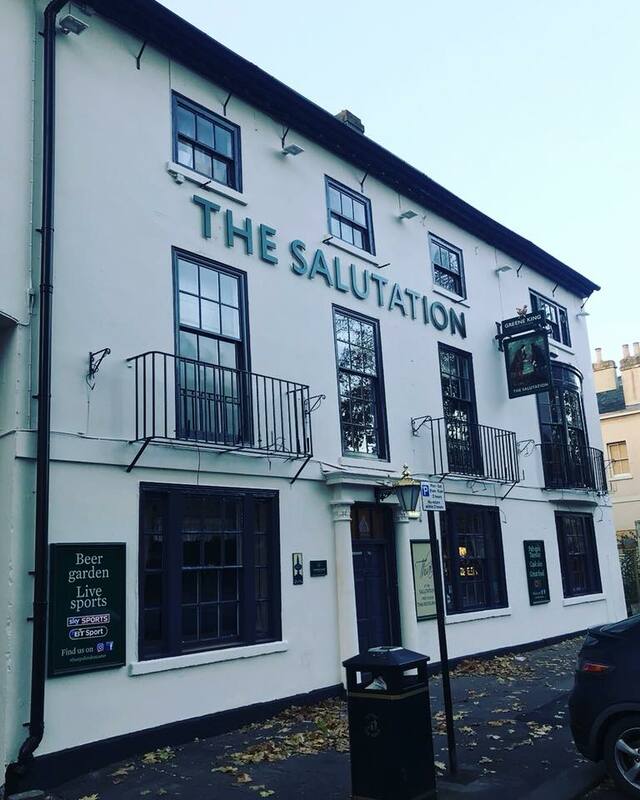 Here we are 23 years later and we both wanted to take on the salutation with its great customer base and excellent location. 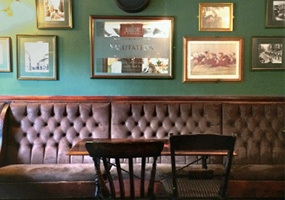 We both intend to make the pub as special as it has always been, with a great selection of cast ales beers and lagers, along with a new quality wine list. Also a great variation of malt whiskies and gins, completed by the premium tonic Fever Tree. 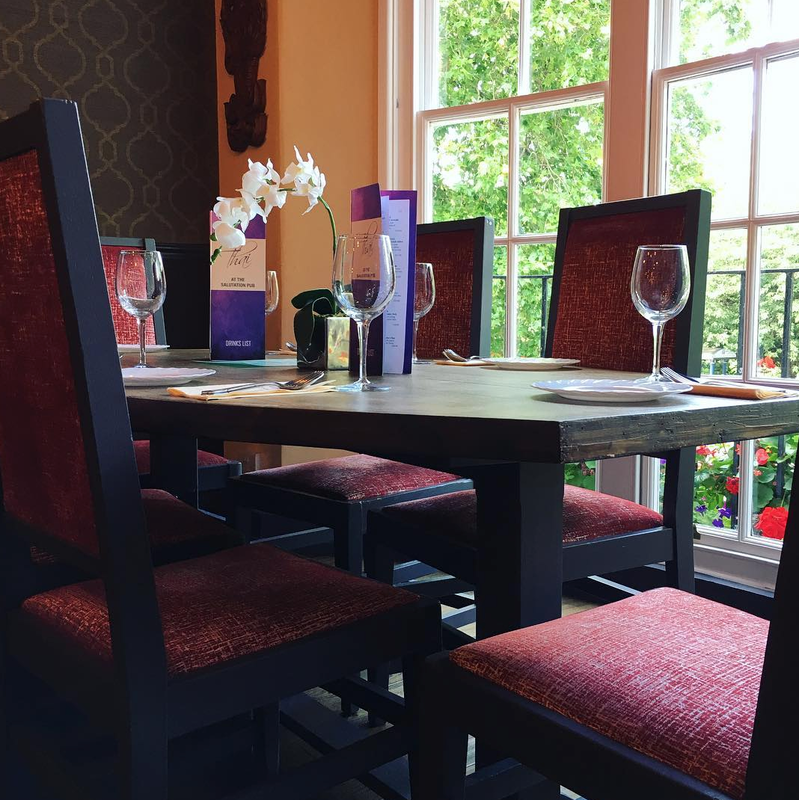 We have also introduced a small selection of home cooked Thai Food along with the existing pub menu of burgers, chips and steak pie.